Tomatoes and chilies, along with garlic and onion are very popular flavorings in Mexican cuisine and are meld into many traditional Mexican food recipes. 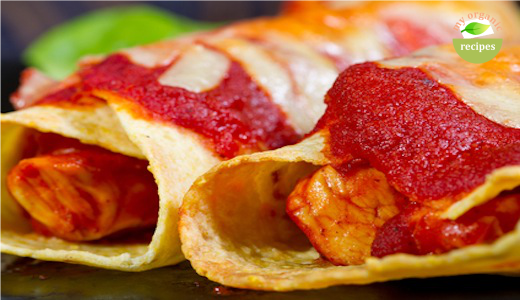 many Mexican foods are low in calories and fat, but high in vitamins and minerals. When making Mexican foods, you should use fresh ingredients for the best flavor. In India were Jews by the end of the 12th century. 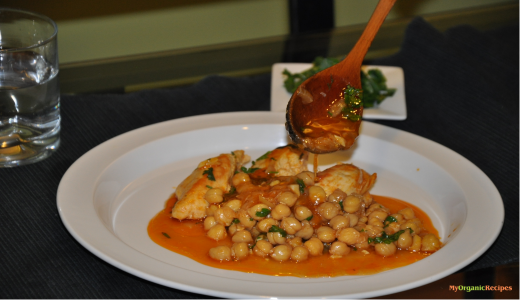 This recipe is one of the chicken dishes served in the Jewish community of Cochin, India. Enjoy! 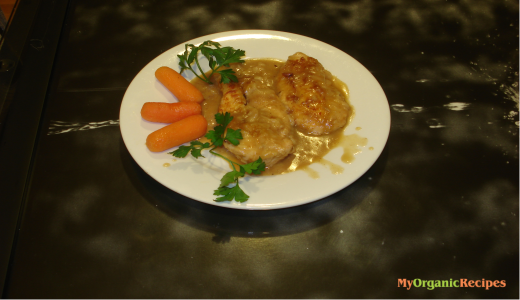 The soft chicken with the sweet sauce make a delicious dinner. Can be served with Australian carrots . 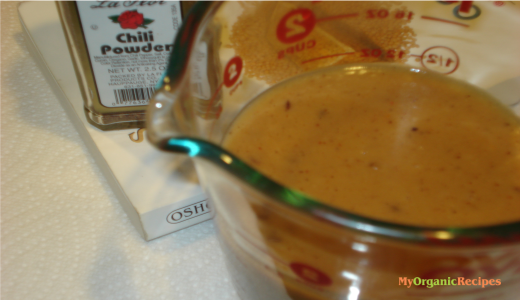 Chili Sauce! Chili Time! Quick and easy recipe.